Delivery from £3.95 to United Kingdom in 5 - 12 working days. 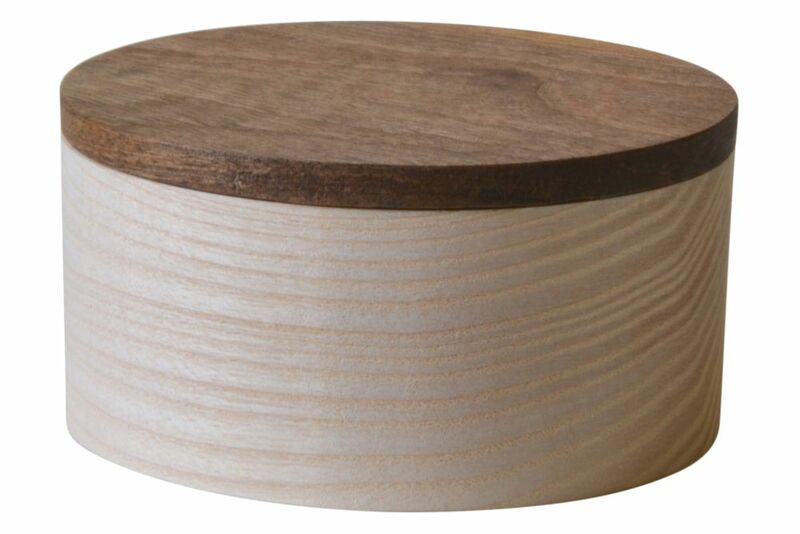 Desk pot made from untreated ash with engraved walnut lid, finished with natural oil. Other Tanti desk accessories include pencil case, paperclip pot and complete desk set.